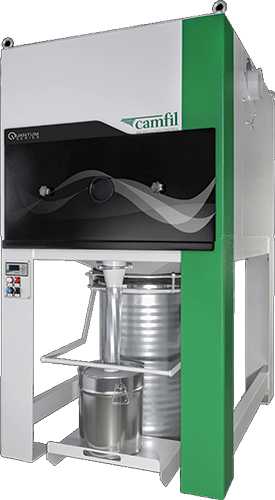 Camfil Air Pollution Control announces the latest addition to its product line, the Quantum Series of dust and fume collectors that prove ideal for laser and plasma cutting, welding, and dry machining. A unique, integrated spark arrestor separates fine and coarse dust into separate bins. Dual-pulse technology provides long, efficient filter life. And, maintenance is simplified thanks to low-level access for filter change-out, and single- or dual-side access for internal inspection and service. Flow rate ranges from 1500 to 6000 m³/hr.